The Supreme Court in Syeda Rahimunnisa vs. Malan Bi (Dead) by L.Rs. & Anr. Etc., has held that the high court, while hearing a second appeal, has no jurisdiction to remand a case to the trial court, especially when no party to the appeal raised this ground before the first appellate court or/and the high court as to why the remand of the case to the trial court is called for and nor there was any finding recorded on this question by the first appellate court. In the instant case, the High Court, setting aside the judgment/decree of the courts below, had remanded the cases to the trial court for fresh trial on merits by permitting the parties to amend the pleadings, to frame additional issues and to adduce the evidence. 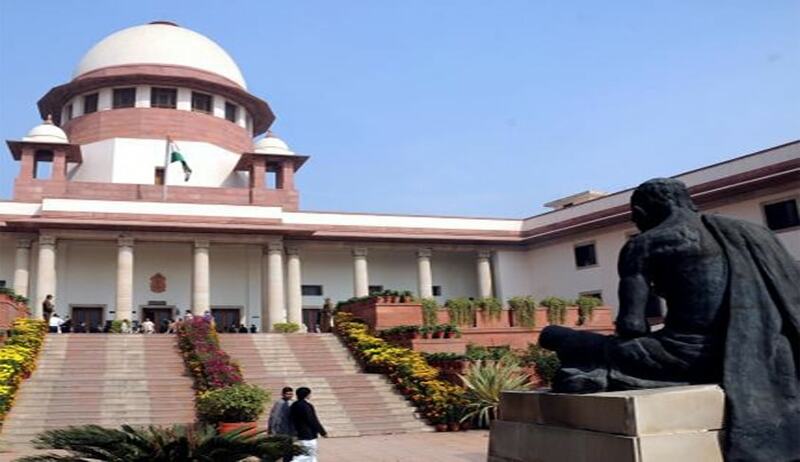 The Bench comprising Justice J. Chelameswar and Justice Abhay Manohar Sapre observed that no party to the appeals complained at any stage of the proceedings that the trial in the suits was unsatisfactory which caused prejudice to them requiring remand of the cases to the trial court to enable them to lead additional evidence. “In any event, we find that the high court also did not frame any substantial question of law on the question as to whether any case for remand of the case to the trial court has been made out and if so on what grounds,” the Bench said. The court, setting aside the high court order of remand and upholding the concurrent findings of the courts below, observed that the existence of "substantial question of law in the case" is sine qua non for admitting the second appeal and, therefore, unless the questions framed were debatable, or/and arguable or/and involving any legal question, the high court has no jurisdiction to formulate such questions treating them to be substantial question of law.